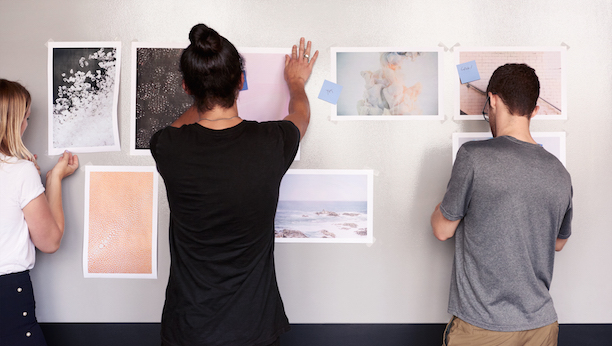 Squarespace is a design-centric product company that enables anyone to make it beautiful. Product designers at Squarespace are embedded within product teams amongst product managers, engineers and researchers. Our product teams are deeply collaborative, and each member has wide responsibilities and freedom to act. The Presence team is seeking a Product Design Manager to join us in developing the Content Management System which is the foundation of everything Squarespace does. The CMS is what makes it possible for our customers to present themselves to the world in the best way possible. At Squarespace, you will be challenged in an ambitious, ever-changing organization that values vision, execution, persistence, and flexibility. You will take ownership of our product by solving complex problems in simple, elegant ways. This role reports to the VP, Product Design in New York.